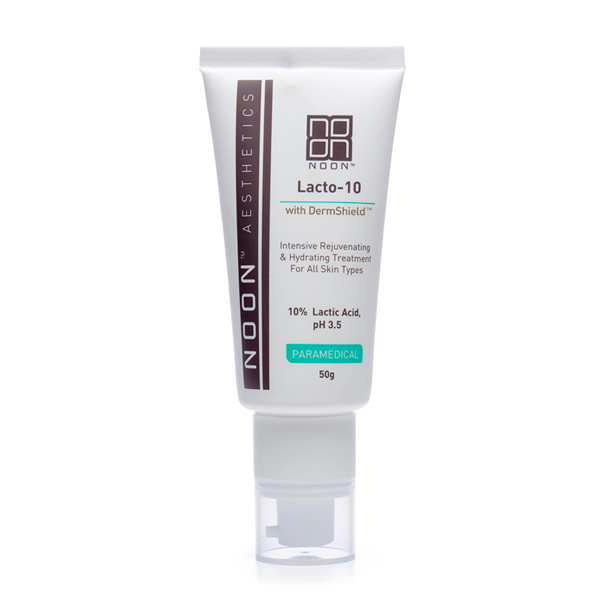 Lacto-10 is a one-of-a-kind cream that hastens skin rejuvenation while refining skin texture and improving its hue and moisture. The additive DermShieldTM (patent pending), with a high concentration of Lactic Acid (pH 3.5), allows the use of the cream with all skin types, throughout the seasons and without causing irritation or a dry feeling. 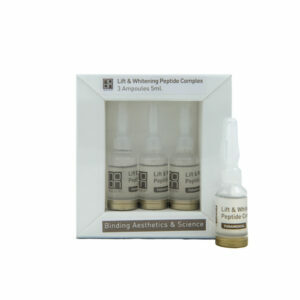 Lacto-10 can be used during pregnancy and breastfeeding. 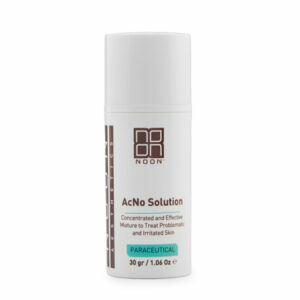 Apply a thin layer on face and neck up to twice a day, or as instructed by a skincare specialist. 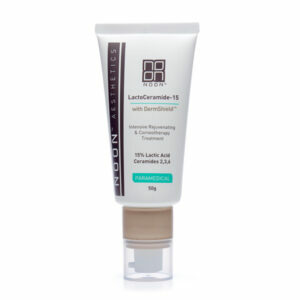 In the daytime it is recommended to also apply NOON Brush&GoTM sunscreen powder with a Sun Protection Factor (SPF).